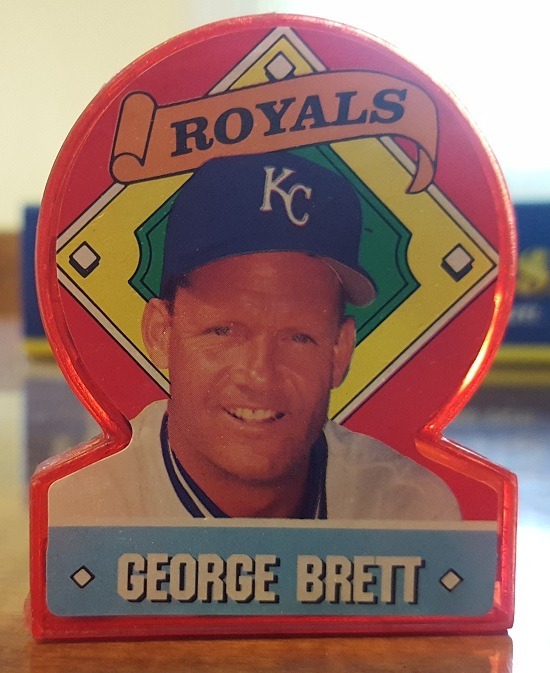 George Brett was a career Royal. 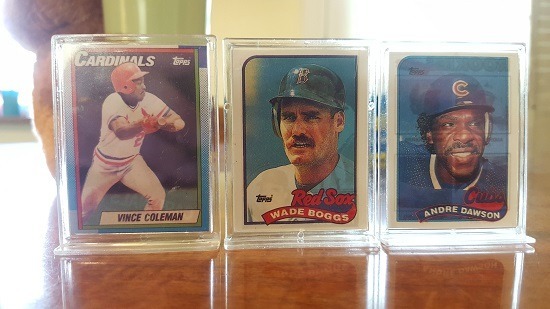 It’s so much more fun creating these cards when I can use different teams, or at least different hats, in the small photos. But the loyalty is impressive…21 seasons with a single team. 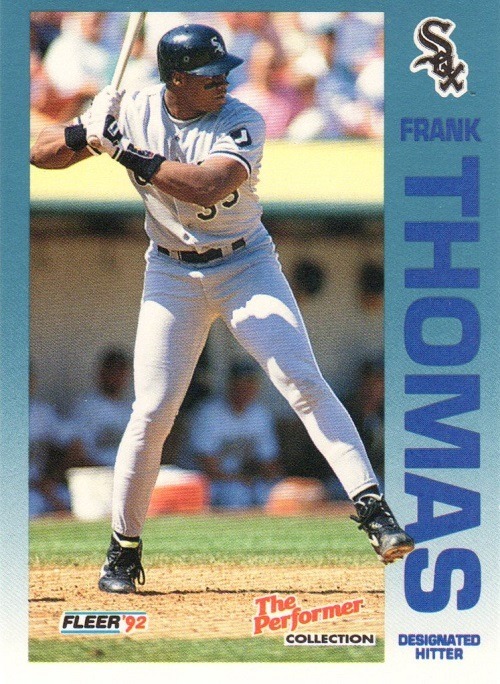 Despite his 98.2% vote total for the Hall of Fame in 1999, he was not the top vote-getter that year. 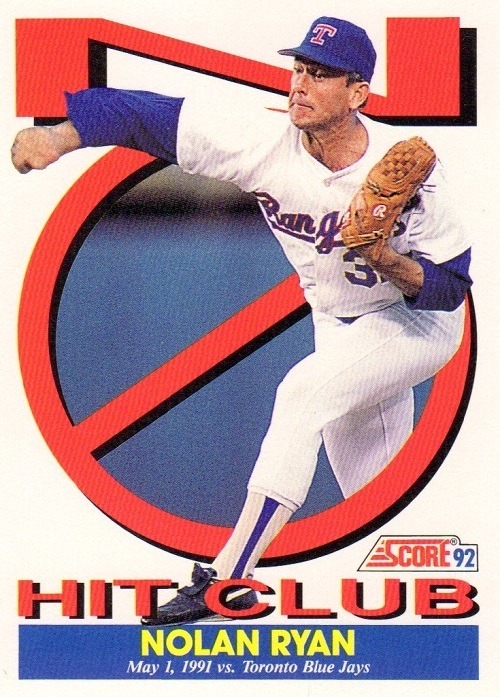 Fireballer Nolan Ryan beat him by three ballots. 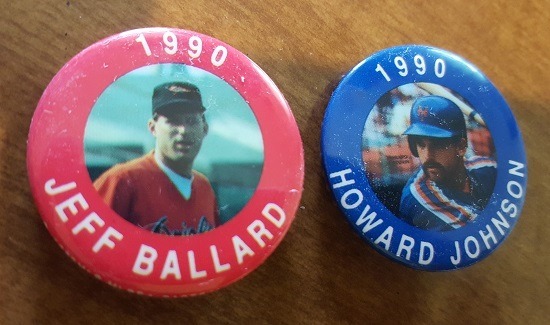 Sometimes you read about the trades your team didn’t make, and you start to wonder how it may have reshaped the franchise. 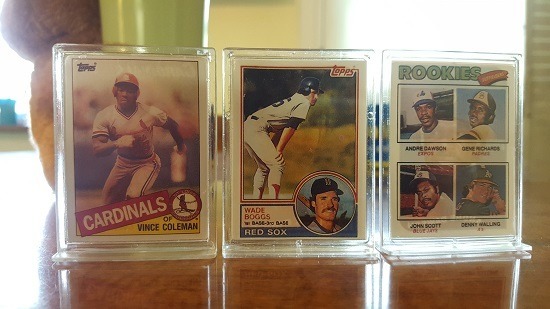 Everyone knows the might of the 1975 and 1976 Big Red Machine, but apparently the front office was trying to move Tony Perez prior to the 1975 season, and they were seeking a third baseman in return. 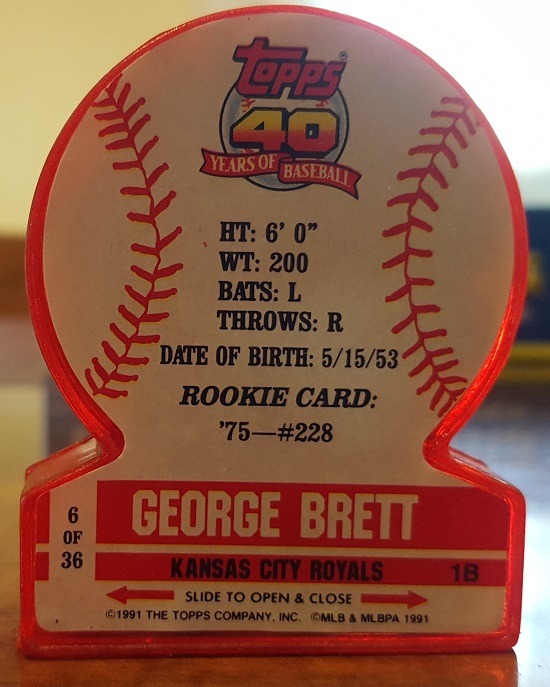 One of the names that popped up was George Brett. Can you even imagine that lineup? 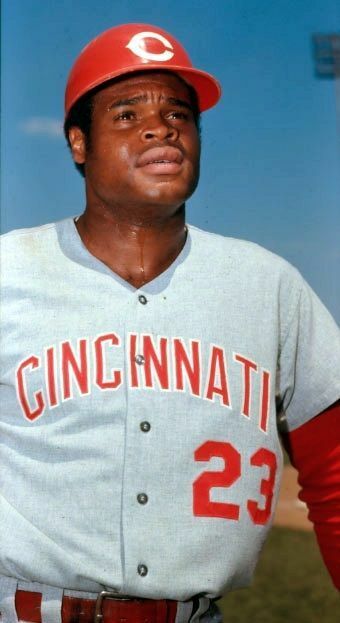 Known as “The Big Bopper,” Lee May was a fan favorite in Cincinnati. 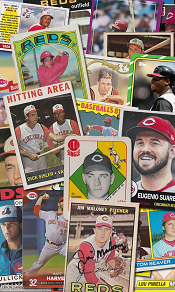 He played for the Reds from 1965 through 1971, when he was traded to the Astros. 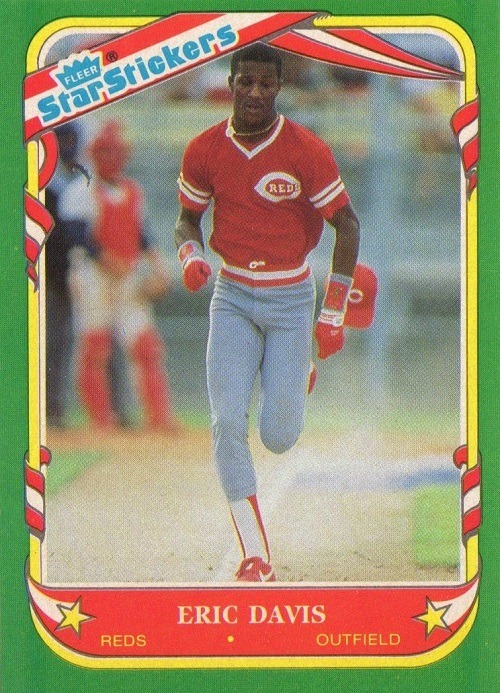 Of his 354 home runs, 147 came as a member of the Reds. 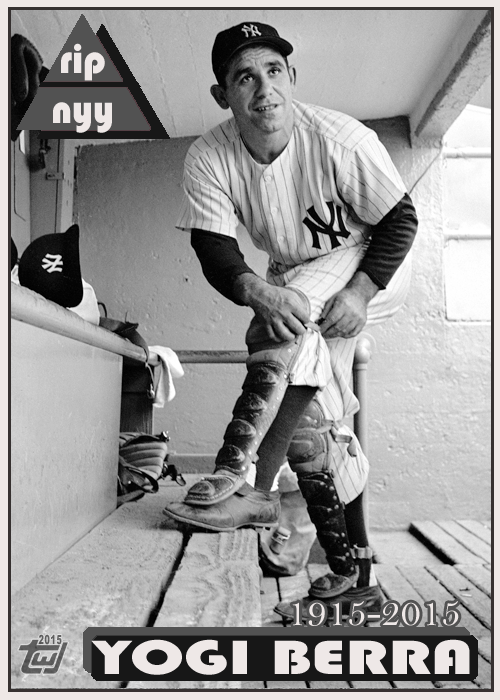 He was a three-time All-Star and played in two World Series. 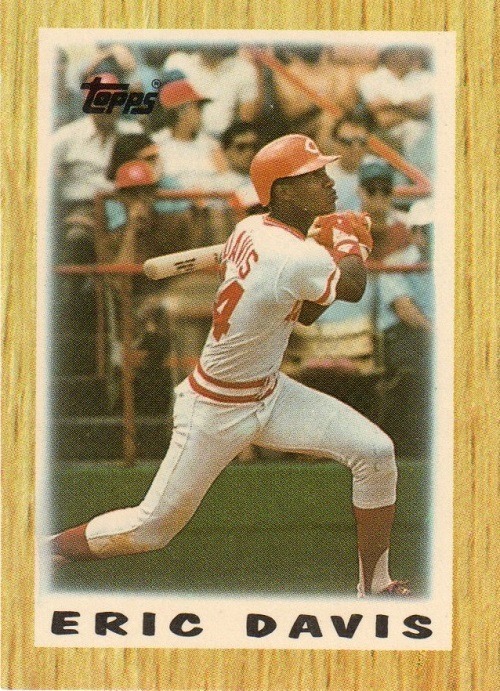 In 1976, he led the American League with 109 RBI as a member of the Baltimore Orioles. 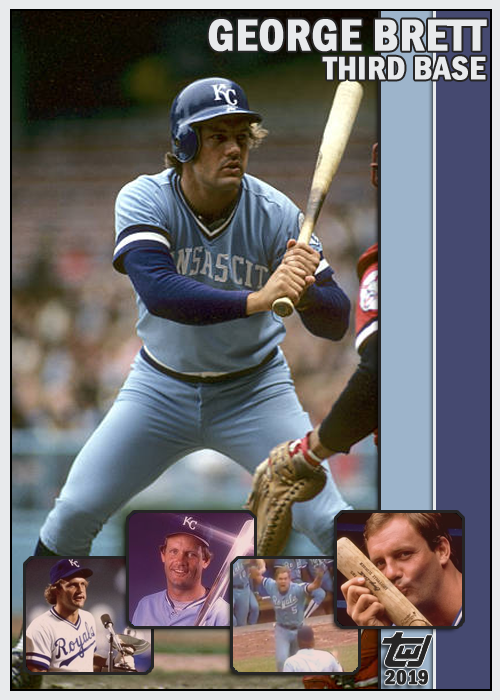 His career closed in 1982 with Kansas City. 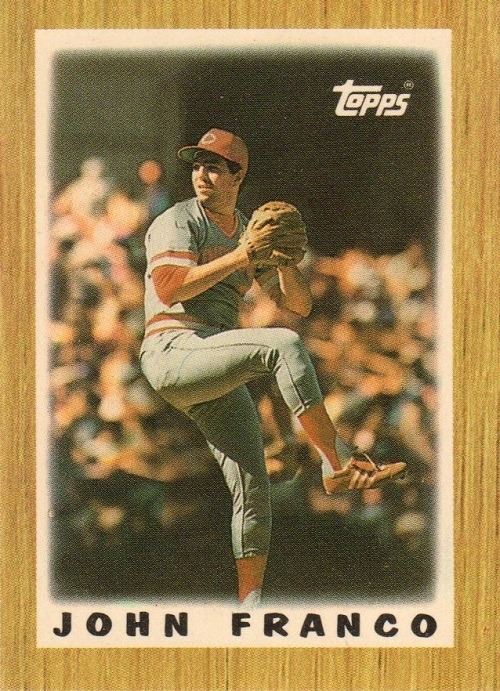 He is a member of both the Cincinnati Reds and the Baltimore Orioles Halls of Fame. May passed away Saturday at the age of 74. 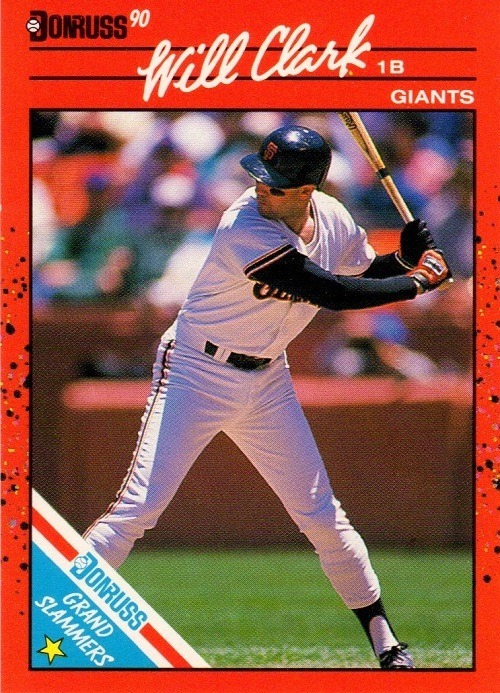 We are deeply saddened to learn of the passing of three-time All-Star Lee May, who hit 354 home runs in his career. Rest in peace, Lee. The Cubs will send Jeimer Candelario, Isaac Paredes and either the infamous player to be named later or cash to the Tigers. Morosi failed to provide the last dad-sends-son-packing deal in his report, however. In 1968, another Al—Dodgers’ GM Al Campanis—dealt his boy Jim Campanis to the expansion Kansas City Royals “as part of a conditional deal.” Dad’s reasoning was that Jim was more likely to get playing time with the new team rather than the established Dodgers. Perhaps the elder Aliva wanted Alex to have a better shot at a ring. The Cubs are the defending World Champions, and currently sit atop the National League Central division, while the Tigers aren’t even playing .500 ball. 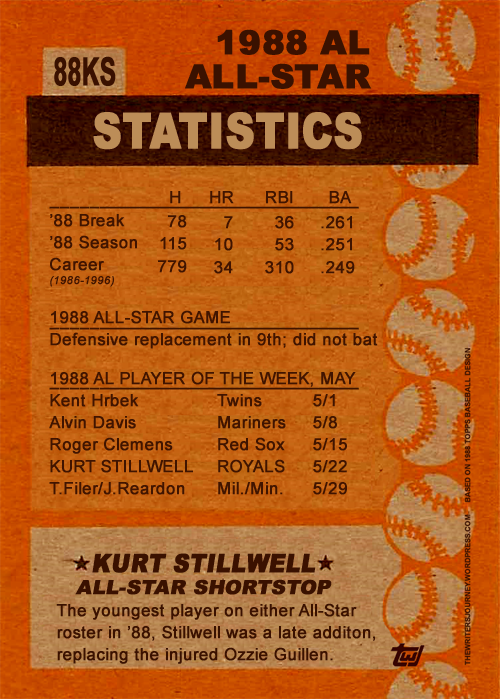 Continuing the theme of shortstops this week, Kurt Stillwell was a late addition to the American League All-Star roster in 1988, replacing Ozzie Guillen. 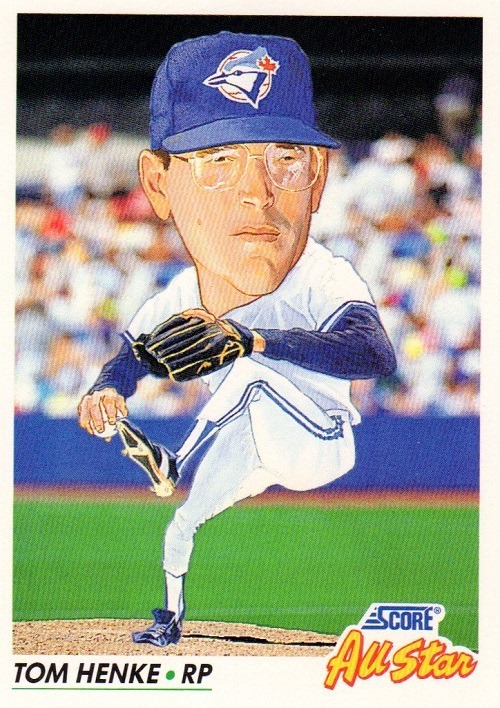 When John Wathan told him that he would have to cancel his plans during the break in order to attend a workout, Stillwell was disappointed, not realizing that his manager meant he made the team. 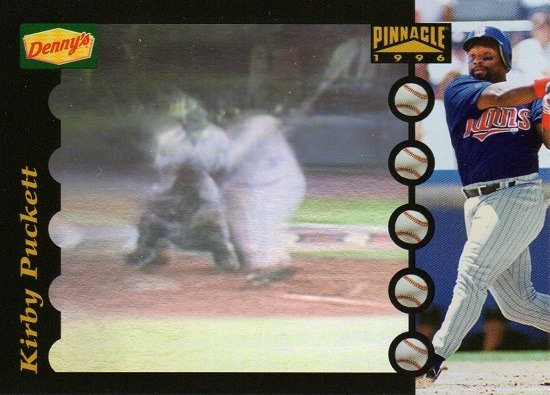 It was Stillwell’s first return visit to Riverfront Stadium since the trade that sent him to Kansas City for pitcher Danny Jackson, who made the National League squad. 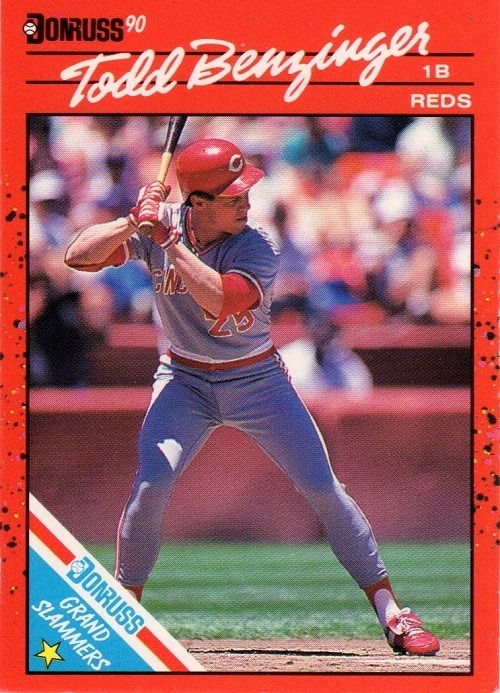 Stillwell was the Reds’ first-round draft pick, second overall, from Thousand Oaks High School in the 1983 draft. Fourteen-year MLB veteran Dave Henderson, nicknamed “Hendu,” suffered a heart attack and passed away today. 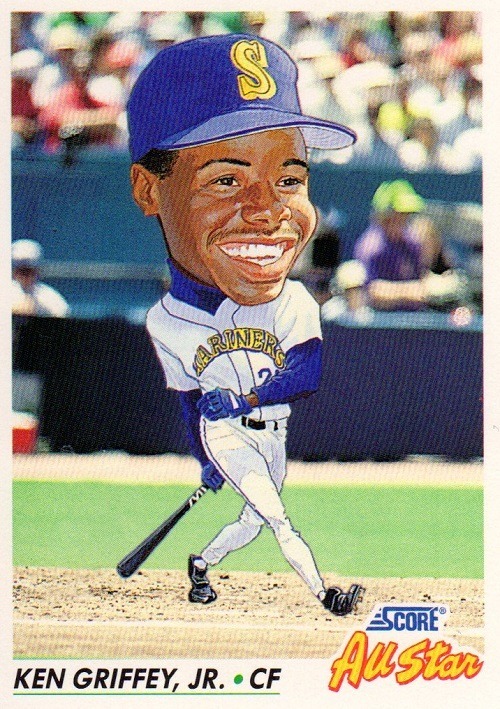 Henderson played for the Mariners, Red Sox, Giants, A’s, and Royals, and was an All-Star in 1991. 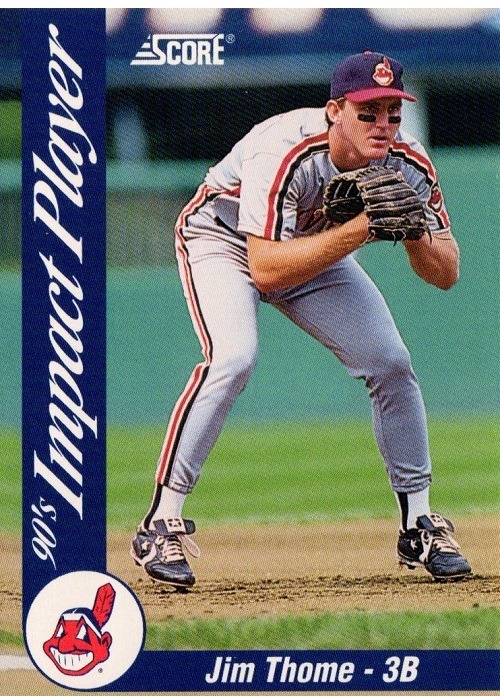 He played in four World Series for the Red Sox (1986) and A’s (1988-1990) and hit a dramatic home run in the fifth game of the 1986 ALCS against the Angels (video of the home run is above, or watch the full game here). 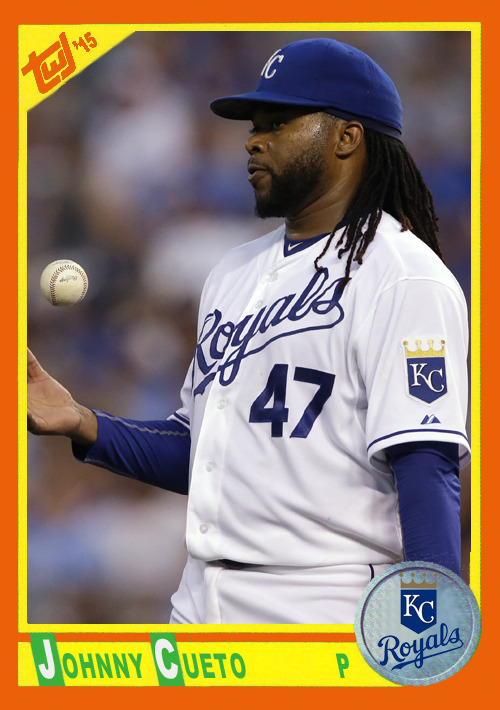 On top of the world, congratulations to Johnny Cueto and the Kansas City Royals, 2015 World Champions. The 2015 regular season is in the books, but the narrative is far from over. Clayton Kershaw struck out 300 batters, the first time a pitcher has reached that mark since 2002. 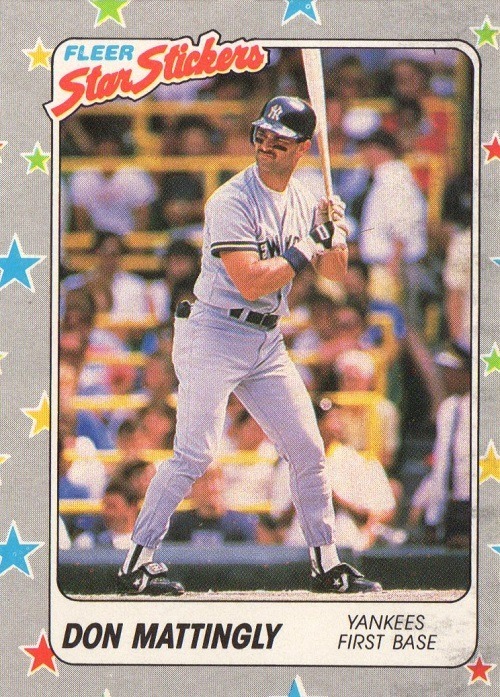 Another cheater reached the 500-home run mark. 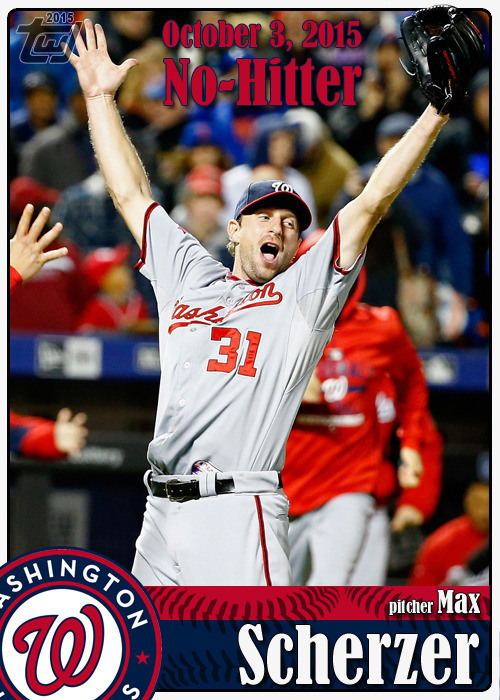 And Max Scherzer pitched two no-hitters this year; the last pitcher who did that in the regular season was Nolan Ryan in 1973. The National League Central is sending three teams to the postseason, but the Reds will be watching from home. 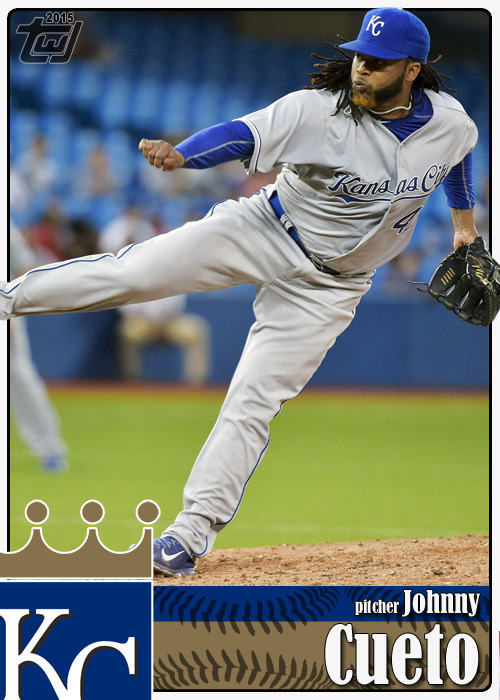 Johnny Cueto, traded to the Royals in July, will attempt to put Kansas City over the top after the team fell to the Giants last year. The upstart Houston Astros, powered by Dallas Keuchel, will try to derail that plan. There are only two teams in the playoffs that I despise, so I fully expect a Yankees/Cardinals World Series this year. 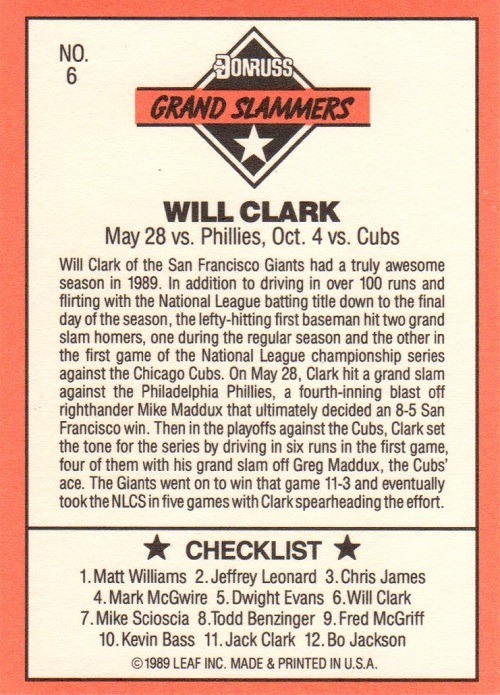 I will post a few more highlights cards for the World Series winners and award winners as they are announced, but the regular season cards are finished. 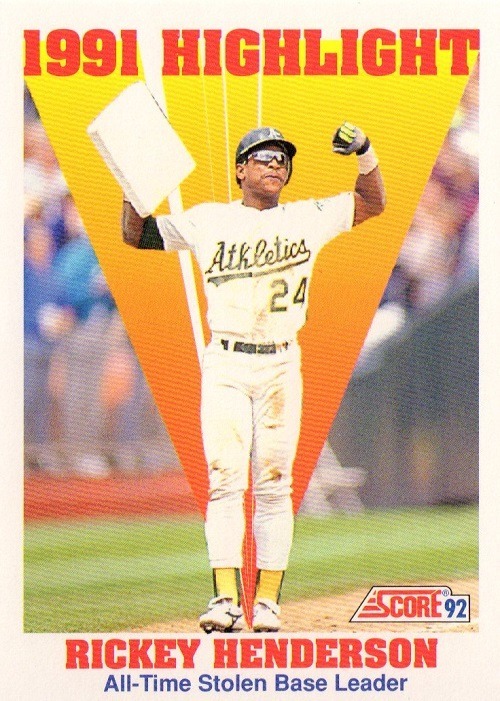 125 “revamped” cards, 13 “highlights” so far, and 18 All-Star cards. 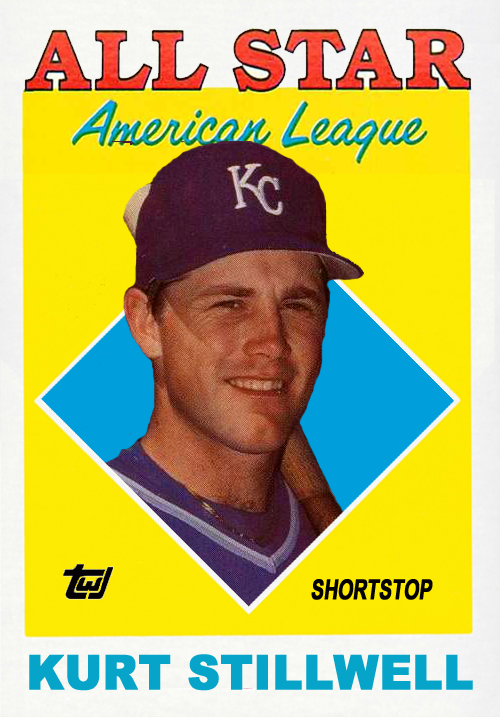 Prior to the “revamped” design, 65 cards were posted, along with ten Will Ferrell cards plus four tribute cards to legendary players who have passed away. 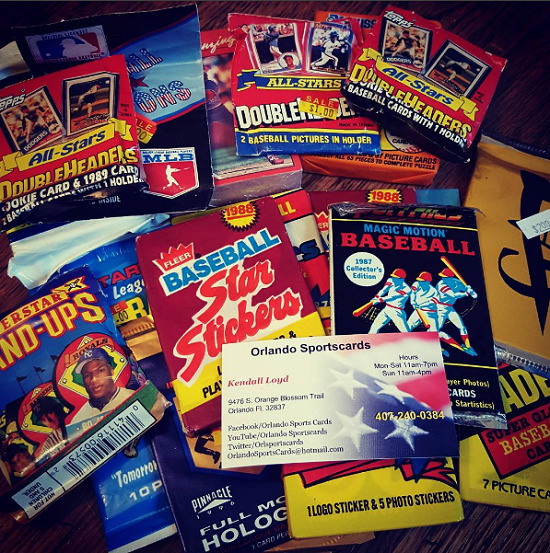 Add to that 200 “preseason” cards, and I would say 2015 was a busy year for TWJ cards. You can see all the cards at TWJ cards on tumblr. Plans are already underway for an even better set in 2016. 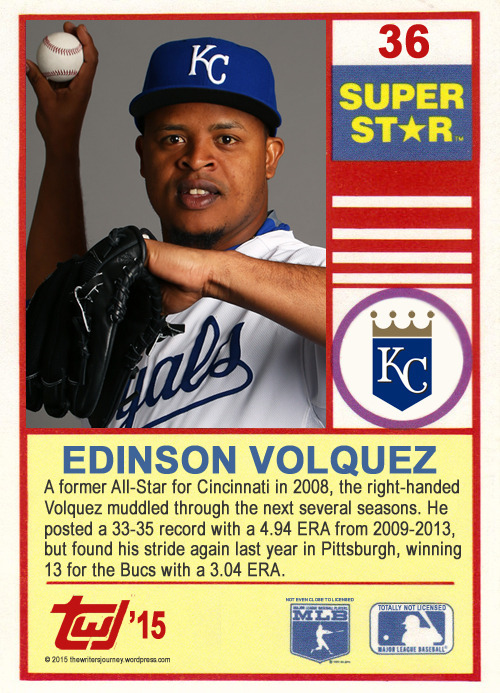 In 2008, Edinson Volquez finished fourth in the National League Rookie of the Year voting. But he wasn’t a rookie. 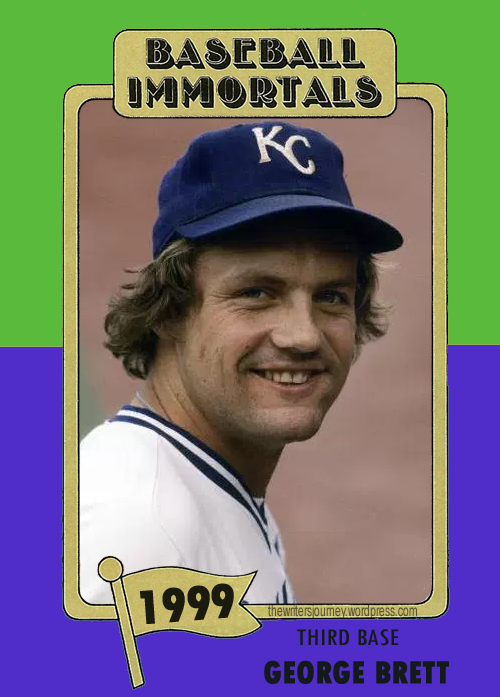 He had exceeded rookie limitations during the 2007 season with the Texas Rangers, but some folks got confused when they filled out their ballots in 2008. 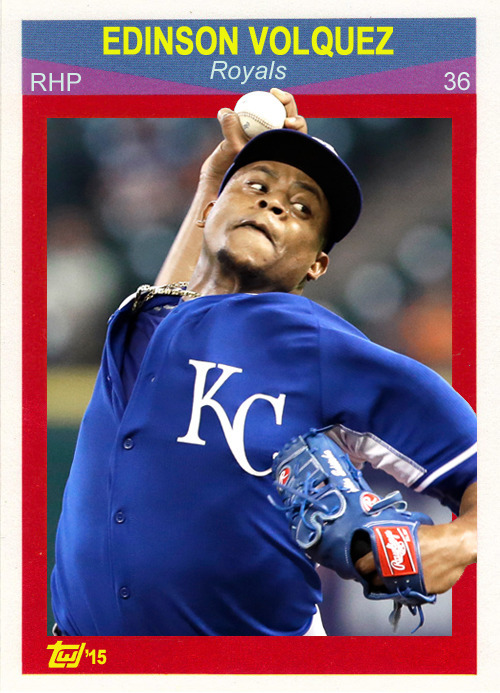 Volquez had an excellent year with a 17-6 record and a 3.21 ERA, but he wasn’t a rookie. It wasn’t until 2013 with the Pirates that he excelled again, and he is continuing that excellence this year in Kansas City. 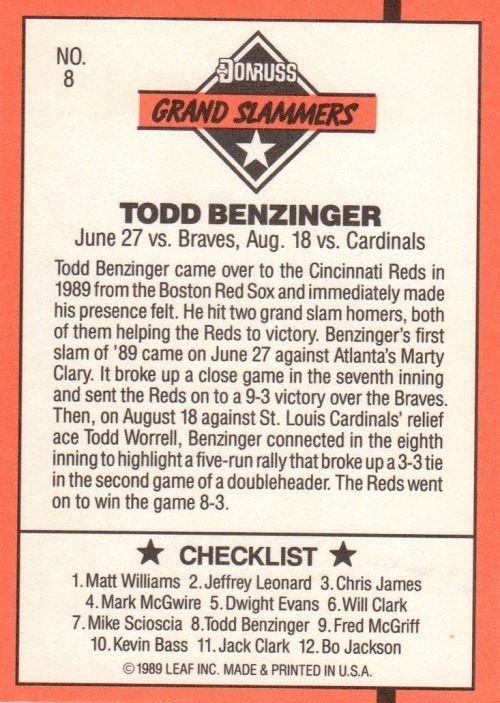 Perhaps he should have been an All-Star, but his manager decided to give him the break to rest instead.